Physically going to the school to make payment, or entrusting your child with the fee amount are not the best options for obvious reasons. With our online payment portal, you don’t have to do either. Conveniently login to the online portal and pay the dues from their internet connected device from anywhere using your credit/debit card or by net banking. 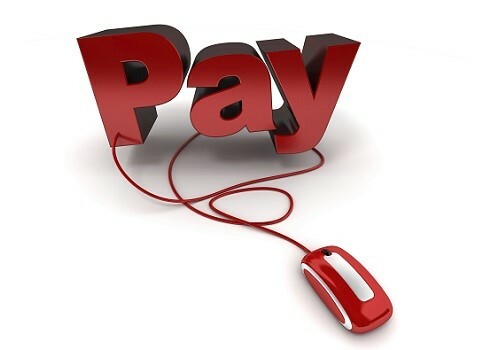 Online payment is a safe and secure method of paying your child’s school fee. As a parent, you are required to login to your online account in the school’s web portal. From the web portal, you would be able to choose the online payment option. Here you can see your child’s or children’s (in case you have more than one child at the same school) profiles. You can select the profile you want to make the payment for. There, you can see the due amount. Just choose the pay now option and you will be taken to the payment gateway, from where you can select pay by net banking, debit card or credit card. If you want to check on all payments you have done till date, you can check the payment history option. It would provide you with the necessary details. If you want to know more about online fee payment, just drop us a mail at [email protected] or give us a call.